Are you like me and resist the idea that ANYTHING in our lives is preordained but also actually love personality tests?!! When I first came across Human Design a few years ago I instantly dismissed it as “not for me”. 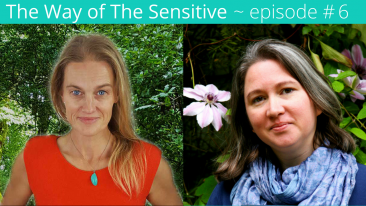 About a week ago though, I got into conversation with today’s guest about raising sensitive children and asked her to share her journey on the podcast. 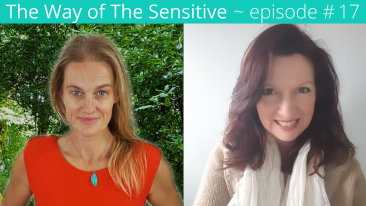 Then Ros revealed that she also did Human Design and seeing her daughters chart really helped her to understand how to parent her daughter in a way that supported her unique needs. Then, I was intrigued and wanted to know more. I had a free report completed for myself (see below for your chance for this too) and when Ros explained it to me in more detail, something that I had been considering a personality flaw I’d yet to “overcome” shifted into being a strength that I can now use to my advantage! What I love about Human Design is that its another way to take a deeper dive into radical self acceptance and living life on our own terms. 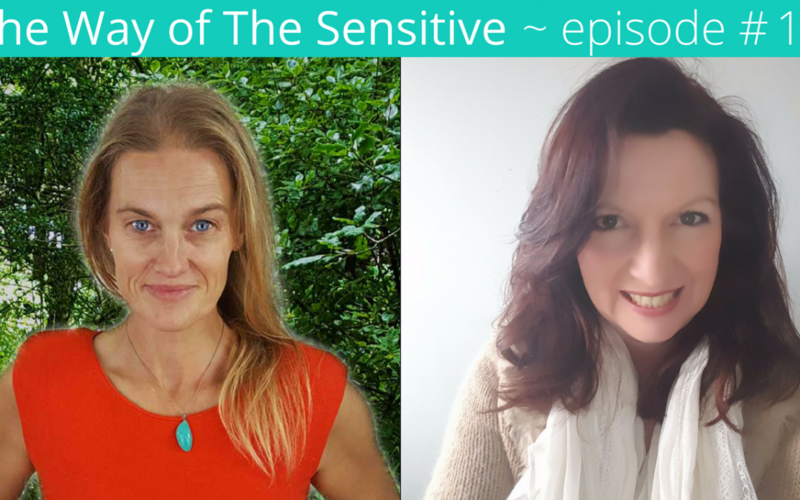 Ros journey with understanding the unique needs of her highly sensitive child and how that might help us view our own inner child more compassionately. How to access your own free copy of a report. 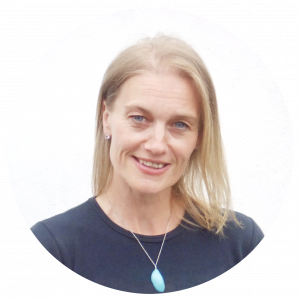 Ros is a Human Design specialist and Reiki Level 3 practitioner and she’s passionate about making Human Design accessible to everybody. Human Design shows us incredible information about how we each make the best decisions, use our energy, and relate to the people in our lives, where we are wise and so much more. 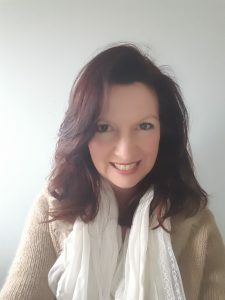 Each of us has our own unique design and Ros is passionate about bringing this information to as many people as possible for a couple of reasons: We are living longer in the western world, but not necessarily healthier and having an understanding of our Human Design can help with this. And because when we are in alignment with the truth of who we are (which Human Design shows us), we do what we came here to do and we raise our vibration in turn helping to raise the vibration of this beautiful planet of ours. .
She’s also an enthusiastic advocate for using essential oils to work with emotions, sensitivities and protection and has been on a health and wellness crusade for the last 11 years. You’ll find her at her website – www.findyournaturalgroove.com where you can sign up for your own free Human Design chart and receive a free copy of her eBook, An Introduction to Your Human Design.